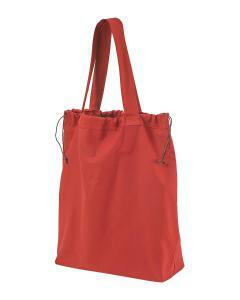 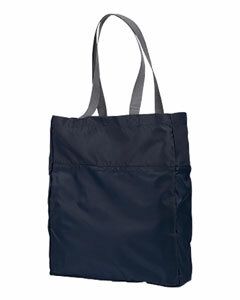 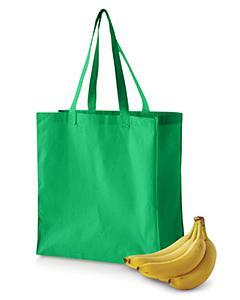 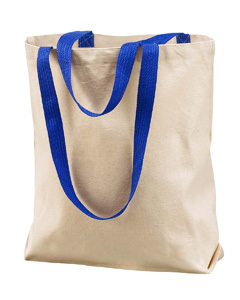 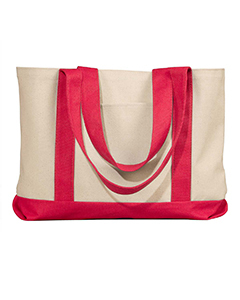 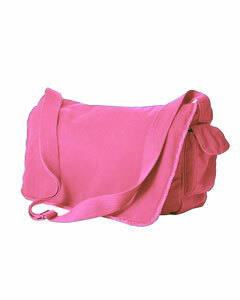 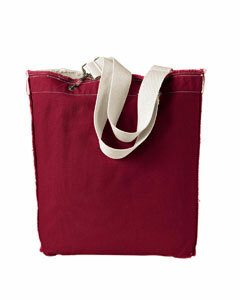 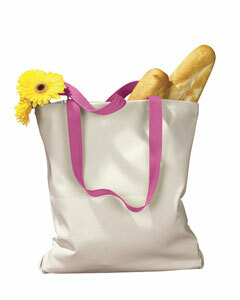 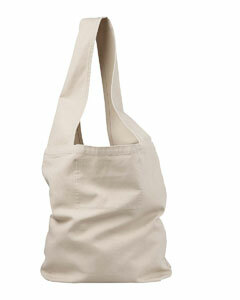 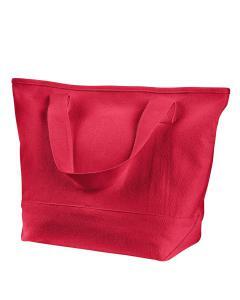 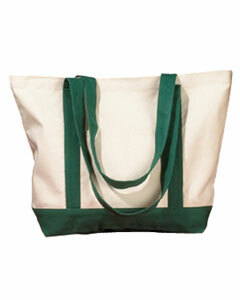 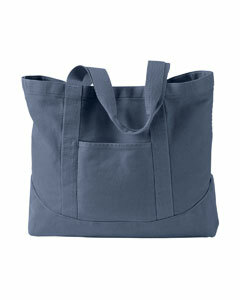 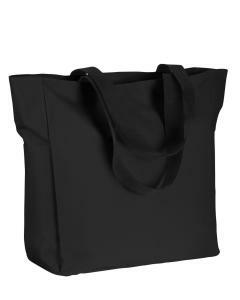 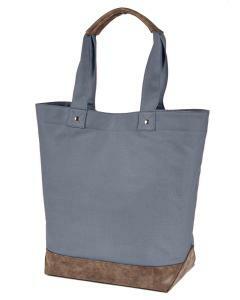 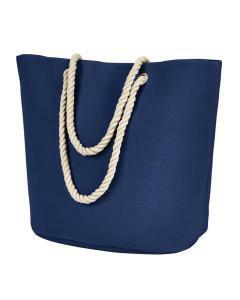 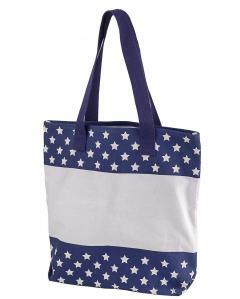 Wholesale Tote Bags and More at Industry Best Pricing. 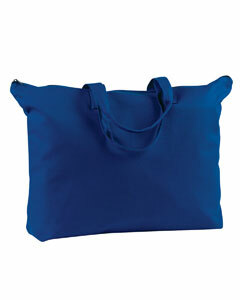 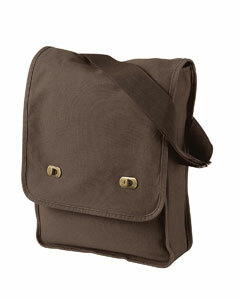 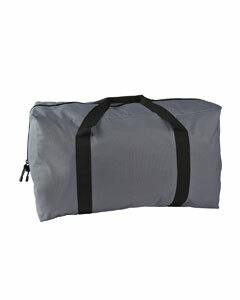 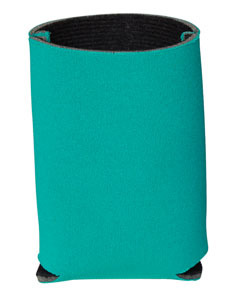 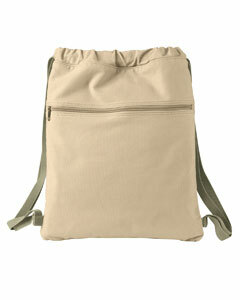 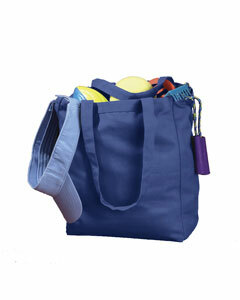 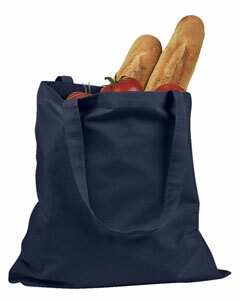 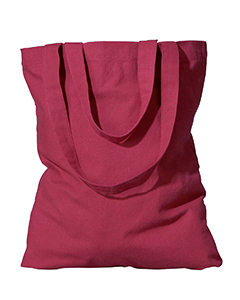 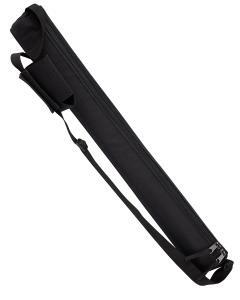 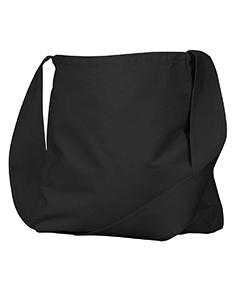 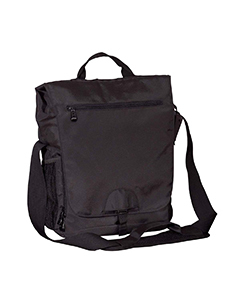 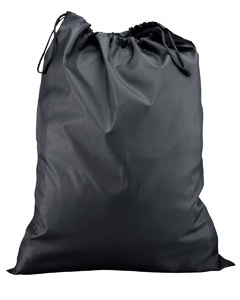 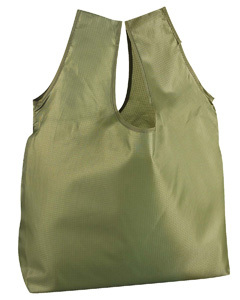 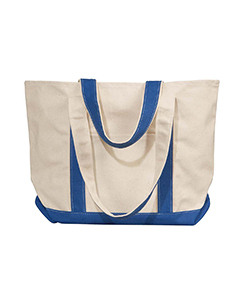 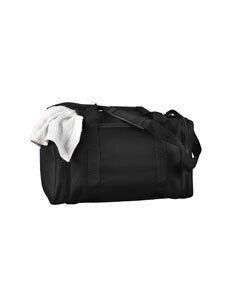 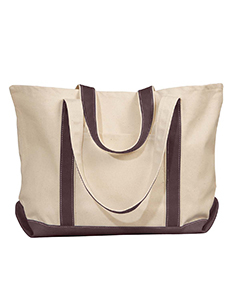 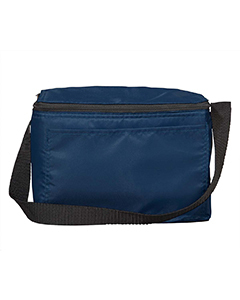 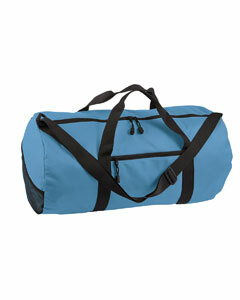 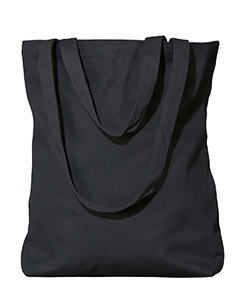 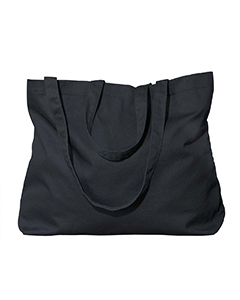 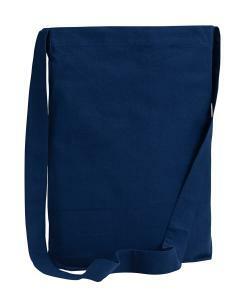 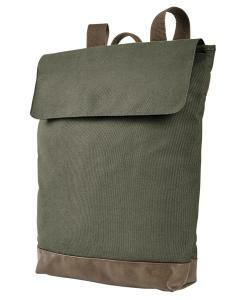 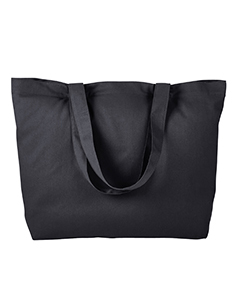 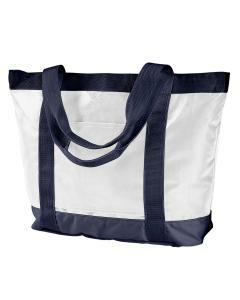 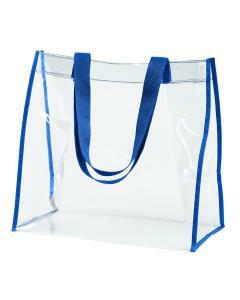 Shirtmax offers a tremendous supply of wholesale tote bags, canvas totes, backpacks, coolers, duffel bags, and more. 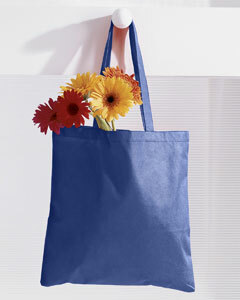 The uses for these items are endless. 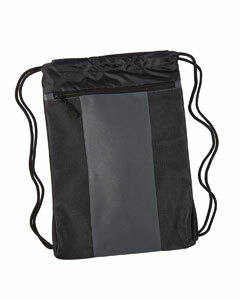 Perhaps your company is looking for a giveaway at a trade show? 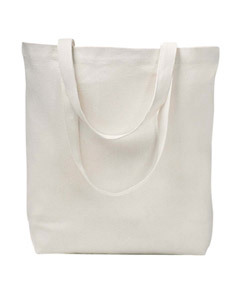 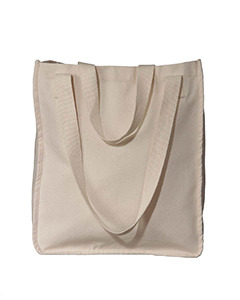 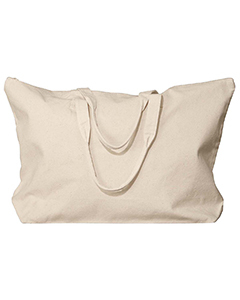 Our blank canvas totes can be embroidered and work great for giveaways. 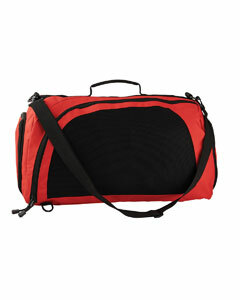 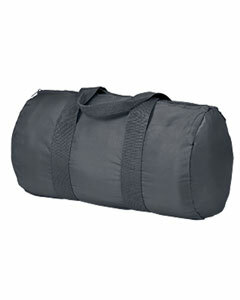 Same goes for our wholesale backpacks and duffels. 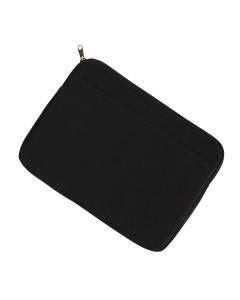 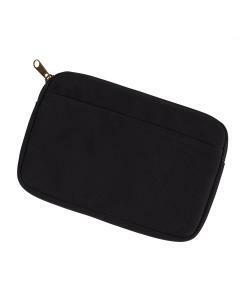 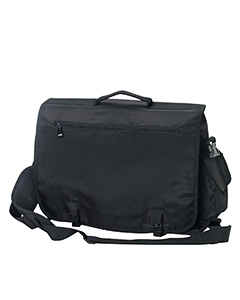 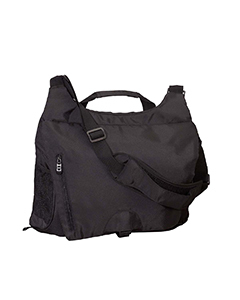 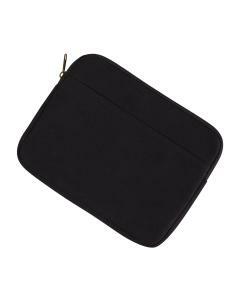 We even carry tech bags and briefcases for the modern day traveler. 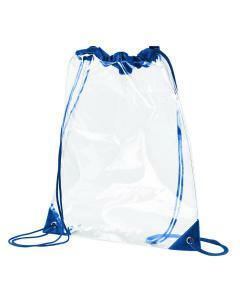 Whether you are an individual looking for a specific item or a company wanting to buy in bulk, we are confident we have what you need. 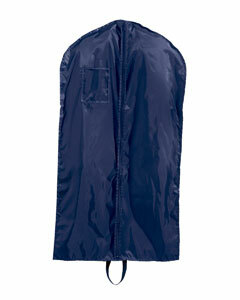 Additionally, Shirtmax offers volume discounts on qualified orders and free shipping if you order is over $69.